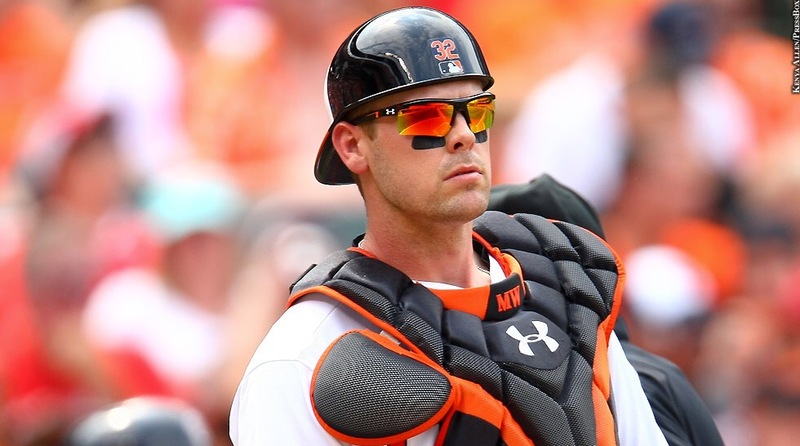 Should the Mets look into Wieters? Absolutely!! The team should look into all different types of alternatives to strengthen the club. 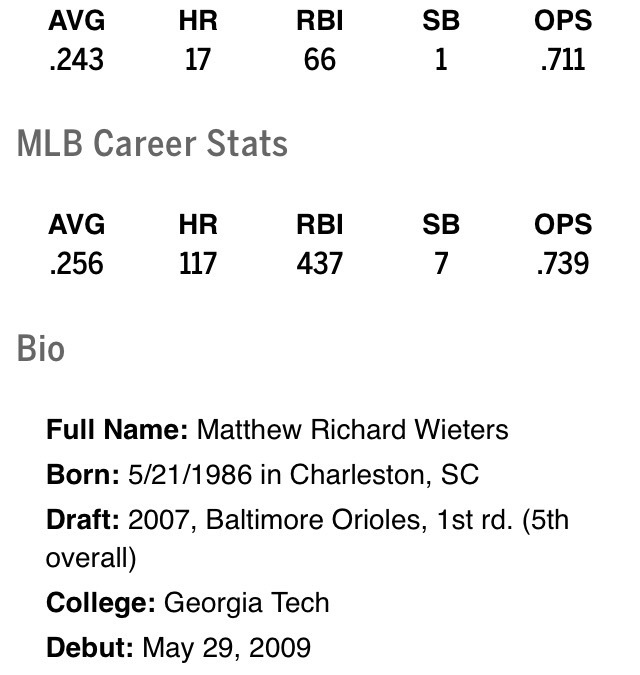 Is Wieters that guy? No, probably not. While Wieters might be a nice complimentary player, I don’t think he’s the kind of player you would stack with Cespedes in the line up. At that point, realize he’s going to be on the north side of the age 30 & has had his fair share of injuries, not any different than the Mets current starting catcher Travis d’Arnaud. The difference is that Wieters has just made $16MM on his final year of his contract & while his AAV may not go up, it won’t go down too much, if at all but it will more than likely require a minimum of 3 to 4 years on his next one… & yes let’s keep in mind that he is a Boras guy. While looking at these numbers, again, we must keep in mind that Wieters’ home ball park is Camden Yards, a hitters haven due to it’s smaller dimensions. So why should the team go get an older alternative that has the same issues the younger alternative has? With possibly a $10MM+ difference in salary after arbitration to put on top of that. So if the Mets want a long term solution without having to see if prospect like Nido will work out, the Mets will have to highly consider parting ways with one of the organization’s top pitchers, maybe even one of the studs on our best 5 man rotation.